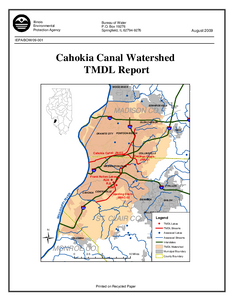 Description: Press Release: After a long, cold winter, hunters statewide will be looking forward to a dose of spring-like weather when the Illinois Spring Wild Turkey Season opens April 7 in the South Zone and April 14 in the North Zone. 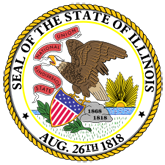 Youth hunters are allowed to take to the woods a week early. 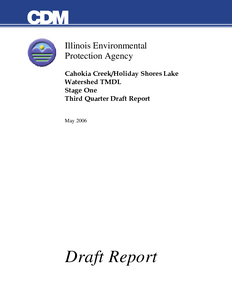 This years youth season dates are March 29-30 in the South Zone and April 5-6 in the North Zone. 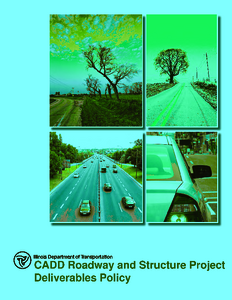 Description: This document contains computer-aided drafting and design (CADD) requirements and procedures that are to be followed during the development of contract plans for the Illinois Department of Transportation. 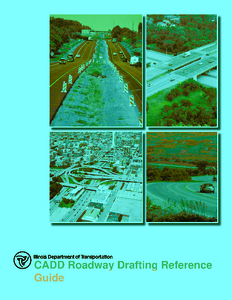 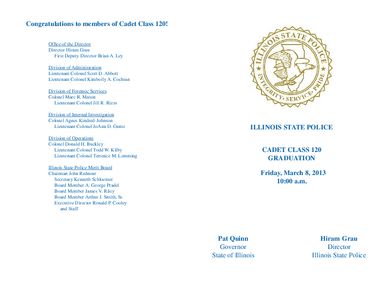 Description: The document contains computer-aided drafting and design (CADD) requirements, procedures, and information that is to be used in the development of the roadway portion of contract plans for the Illinois Department of Transportation. 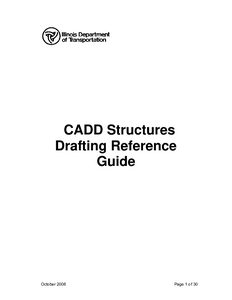 Description: This reference guide contains basic MicroStation and structure detailing information that shall be used in the preparation of structure plans for the Illinois Department of Transportation. 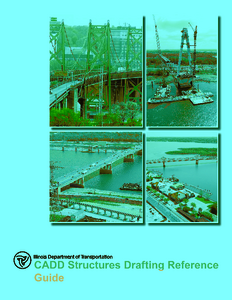 It is intended to be used in conjunction with the IDOT CADD Roadway and Structure Project Deliverables Policy and the IDOT Bureau of Bridges and Structures Manuals. 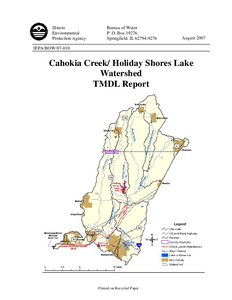 Description: This report documents the analysis and findings of the TMDL development for water segments within this watershed. 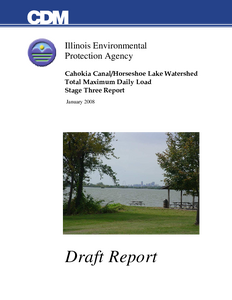 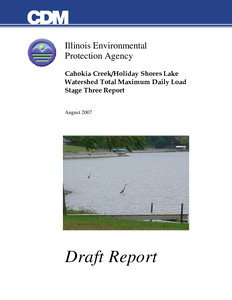 Illinois is required to identify water bodies that do not meet water quality standards and to determine the Total Maximum Daily Load for pollutants causing the impairment.